with two real estate projects and an established portfolio of external clients. 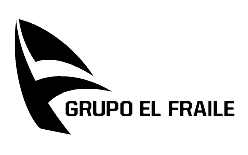 Grupo El Fraile manages 5 organizations. 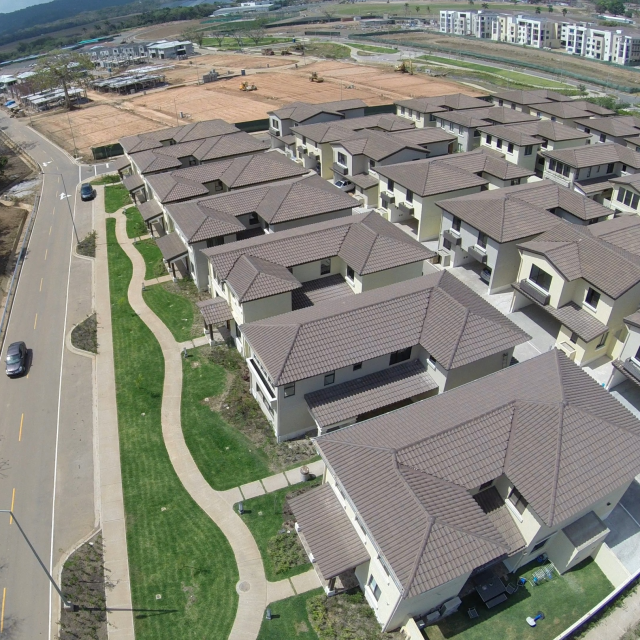 Flagship company Constructora Cali S.A. (Concali) is responsible for residential, commercial, and institutional construction. Inversiones 407 provides infrastructure work. 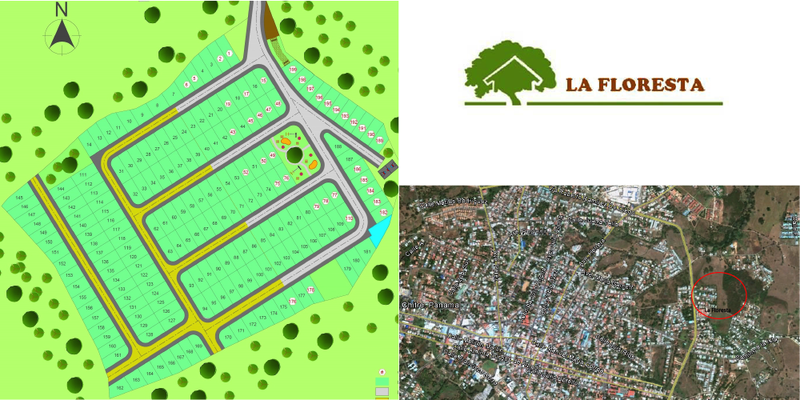 La Mare and La Floresta are real estate developments. 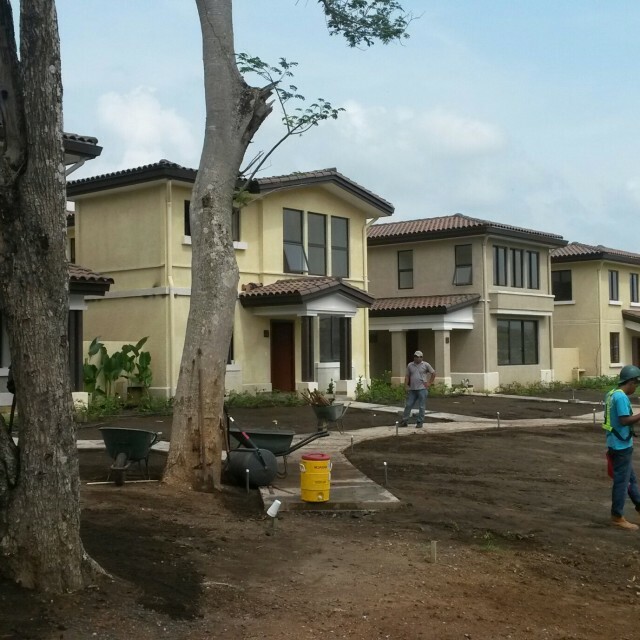 Prograss Panama does soil stabilization and hydro seeding. 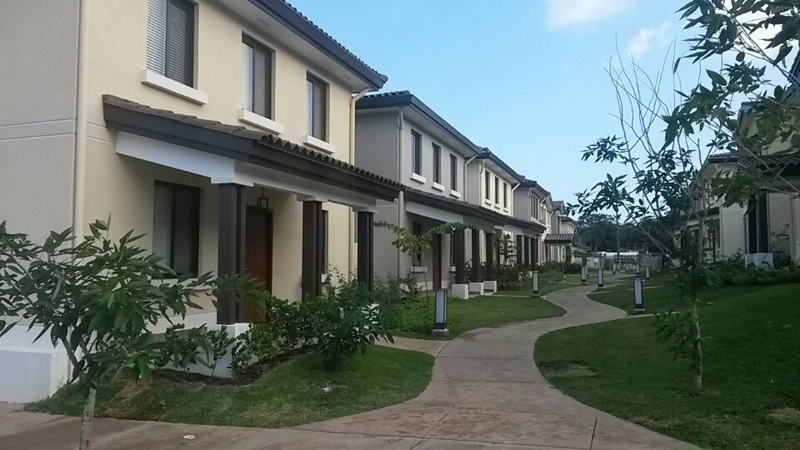 Grupo El Fraile is led by dynamic, certified, and experienced professionals. 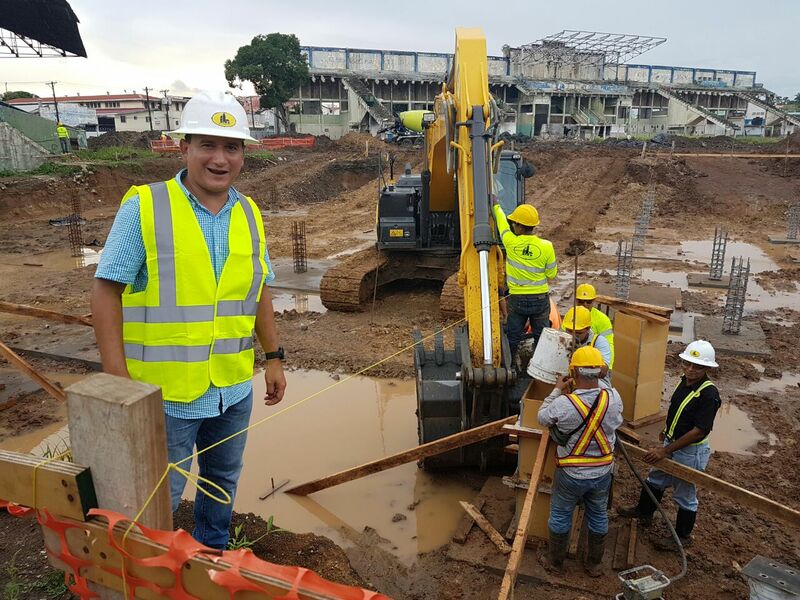 Carlos has a degree in Civil Engineering from the Univeridad Technologica de Panama (2002) and a Master’s Degree in Construction Management from Florida International University. Before founding Concali, he worked as a Quality Control Engineer for companies such as CUSA and COCIGE. Aaron has a degree in Civil Engineering (2002) and Master’s degree in Construction Management from the Universidad Tecnologica de Panama. Before joining the Group in 2007, he worked as a Project Engineer and Construction Manager for a local construction firm. Juan has a degree in Computer Science Engineering (2000), and MBA and a Master’s degree in International Business from Lindenwood University. He has more than 12 years experience in management of real estate and construction companies. He joined Grupo El Fraile in 2010. 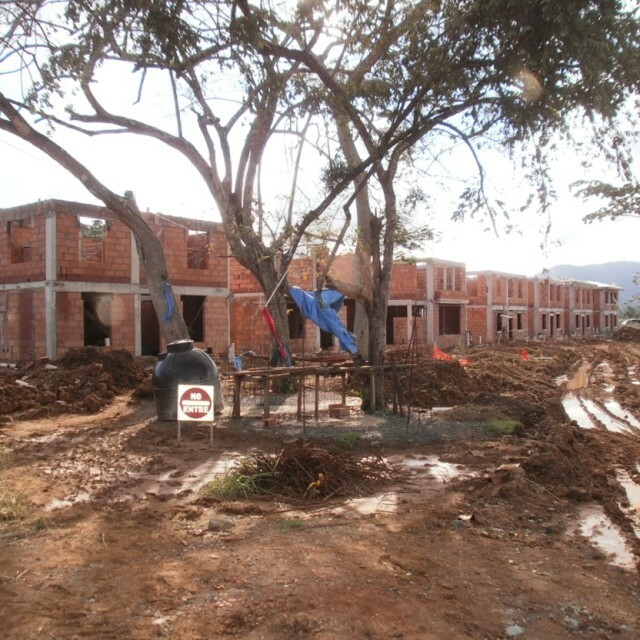 La Floresta is a low-income housing project with a total of 199 homes. 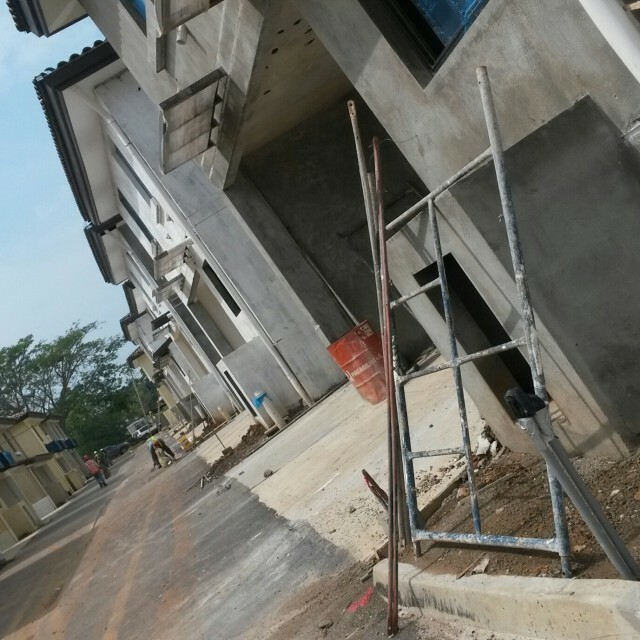 At the moment, 29 homes have been delivered, 12 are under construction, and the rest are on the market. 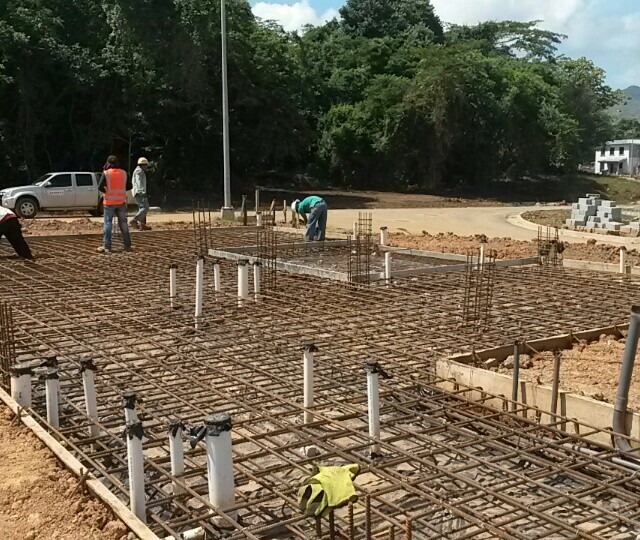 The project is located in Chitre, Herrera and is scheduled to be finished in December 2016. 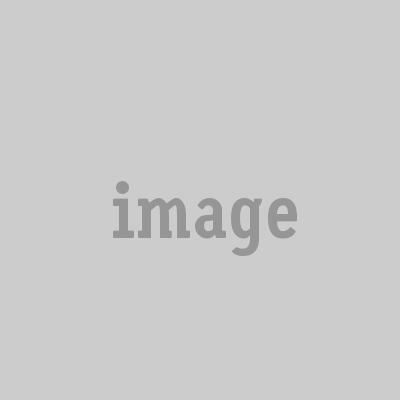 It has a total sales volume of $11 Million. 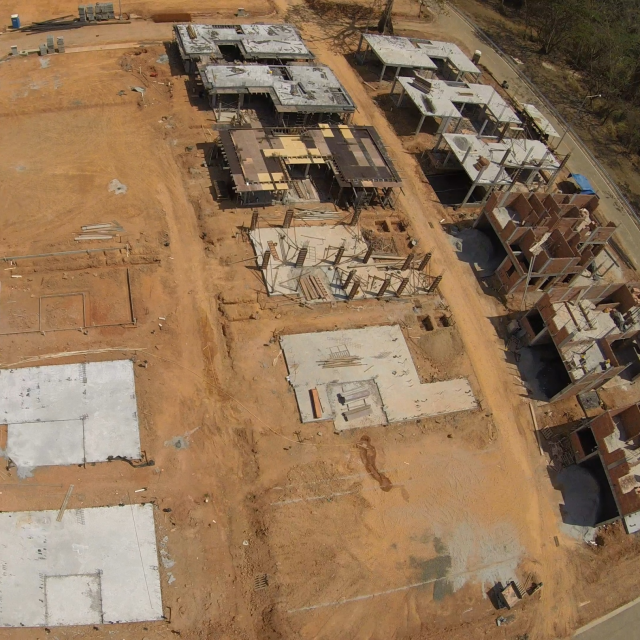 Current tasks being performed include project planning, project management, and inspections. 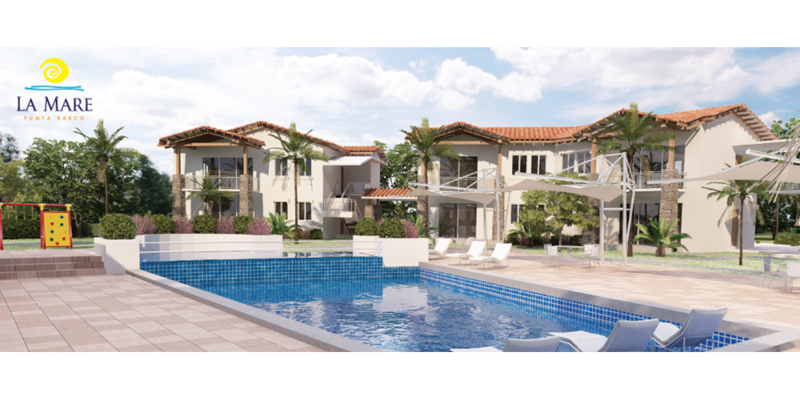 La Mare is a high-end beach project of 37 units in Punta Barco on Panama’s Pacific Coast. 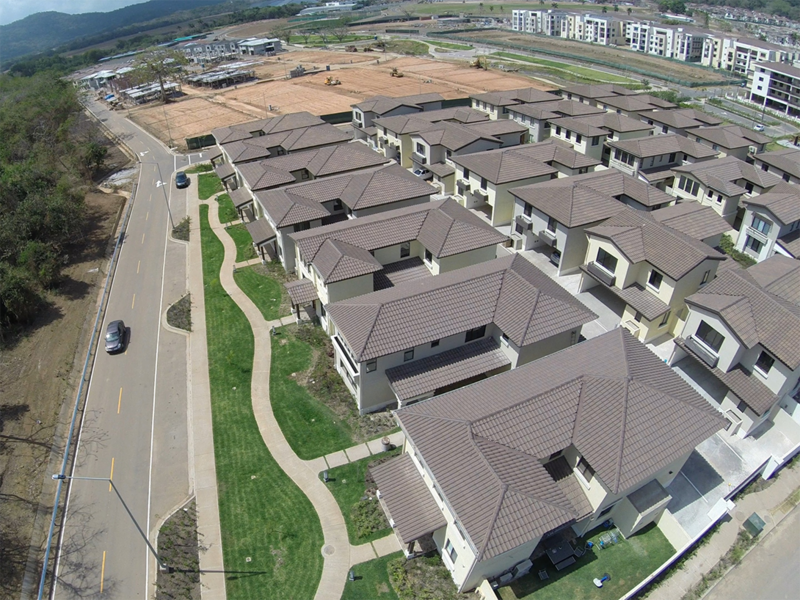 At the moment 3 homes have been delivered, 4 are under construction, and the rest are on the market. 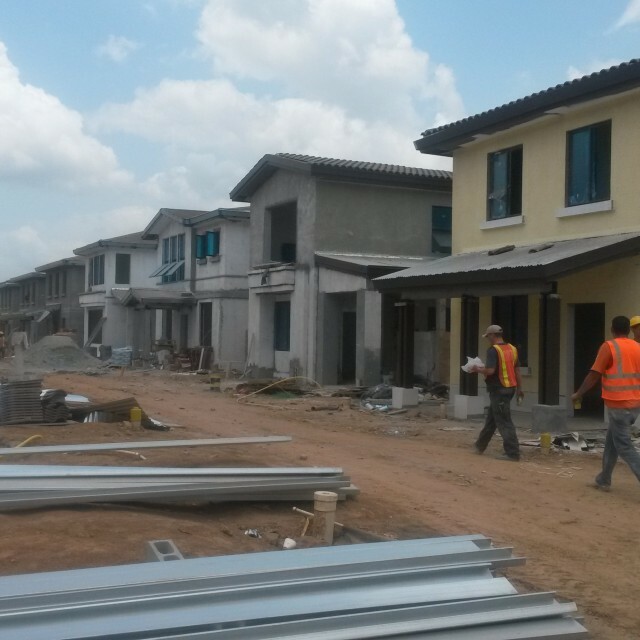 The project is scheduled to finish in July 2016 and has a total sales volume of $13 Million. Please contact our office directly using this form or the phone numbers below for any questions, comments, or press inquiries. Frente a Vía Argentina Edificio Cecilia. 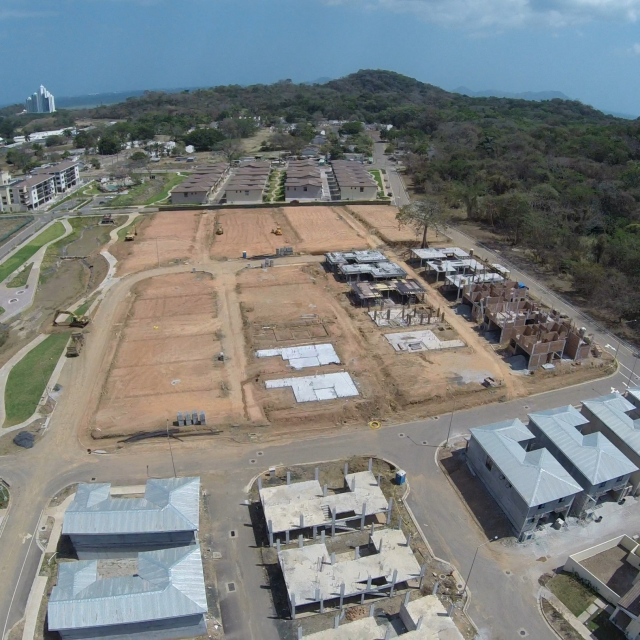 Grupo El Fraile is a Panamanian business group with two real estate projects and an established portfolio of external clients.